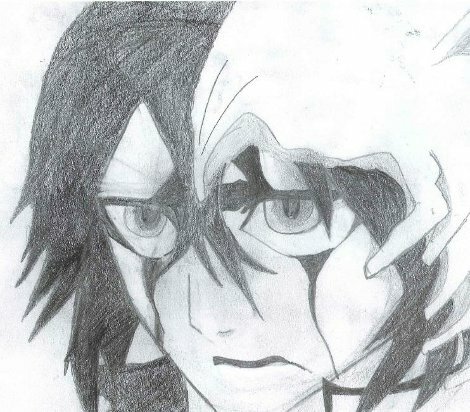 I want to show you some drawings of Japanese manga. Unfortunately, they are too good to be the work of my own hand, but rather they are the top pick from a selection of students from Evelyn Grace Academy, a school in Brixton, South London. Read on for loads more drawings! 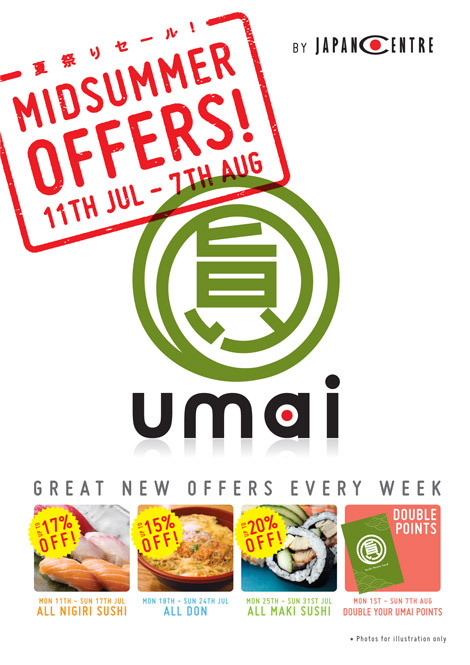 UPDATE: Our Midsummer Offer for nigiri sushi at umai has proved to be hugely popular so we are giving you a whole extra week to get the best deals on the tastiest sushi as well as your don dishes all week from the 19th to 22nd of July. 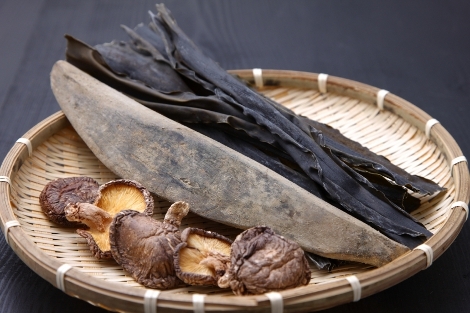 Whether you are a fan of our huge range of sushi, or prefer a traditional Japanese style bento lunch, Umai at Japan Centre has a great new offer every week for the next four weeks so you can enjoy your favourite Japanese food at even better value. 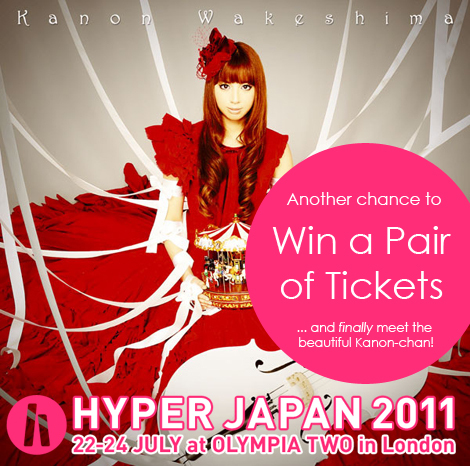 Simply pop into Japan Centre from today and start to take advantage of this fantastic opportunity. This week starts with up to 17% off all nigiri sushi including our favourite, fresh organic salmon nigiri sushi. • Please note that the delivery charge will still be displayed during the checkout stage, but we will remove the delivery cost before taking the payment when your order is ready to be sent out. 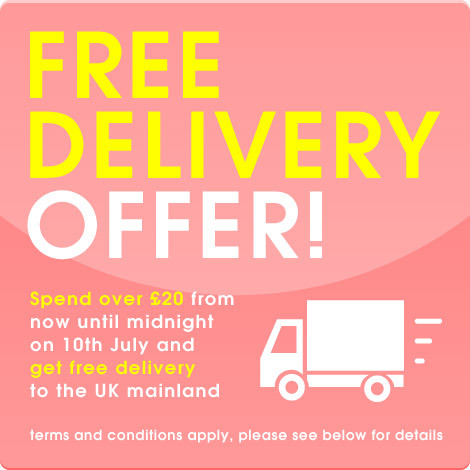 With free delivery on Japan Centre UK orders over £20, now is the perfect time to grab some delicious Japanese food, relax with a tasty bowl of ramen and slurp down an ice cold Asahi! This great offer is valid all the way to midnight on Sunday so is a great time to stock up on all those kitchen cupboard essentials like rice, soy sauce, cooking sake and Japanese snacks. Read on for the conditions of this great offer!